Long before I began travelling to Japan, I had heard that you could buy incredibly expensive fruit there. I’d always wanted to find these legendary expensive fruits – I wanted to see how perfect they looked, and how much they cost. 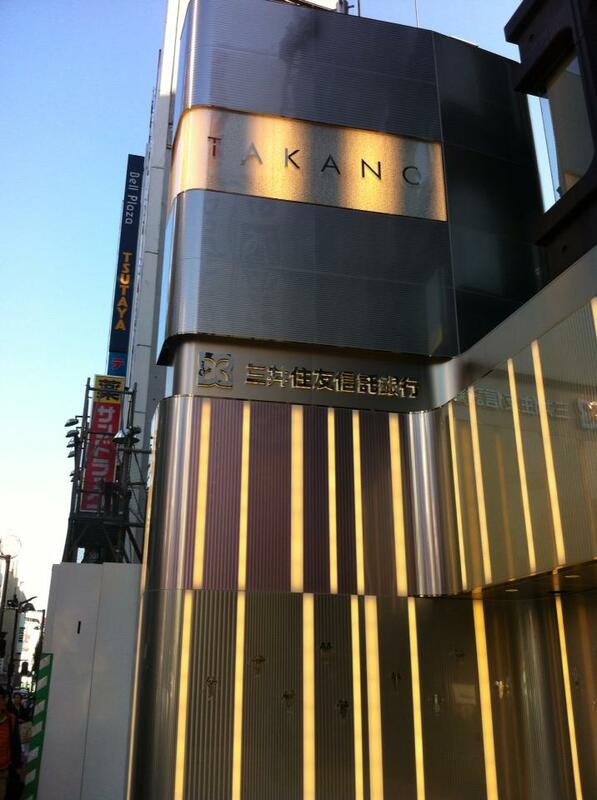 One place to get very fancy, very expensive fruit is Takano. The gourmet fruits which are intended to be used as gifts are only the best fruits (I’m not sure what they do with the imperfect fruit). I thought mangoes were expensive in Australia, but at Takano, you can pay as much as 13,000 Yen (about AU $145 at the time of writing) for just one – and that’s not even the most expensive piece of fruit you’ll find! 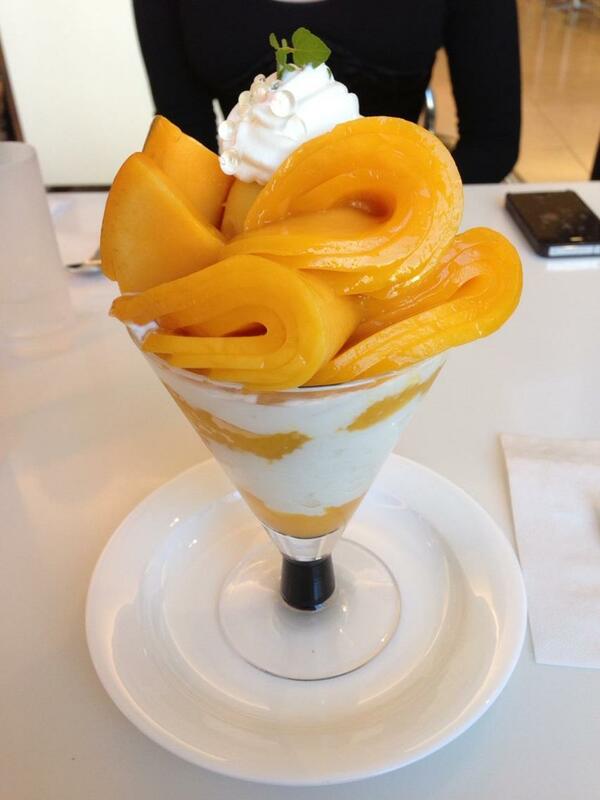 One of the things that I love about Takano is that even though they sell incredibly expensive fruit for gifts, they sell plenty of other fruity treats which are quite affordable, and even their parfaits won’t completely break the bank. The Takano Fruit Parlour (also spelt Takano Fruit Parlor) has a seasonal menu and a classic menu. The seasonal menu is subject to change based on the availability of seasonal fresh fruit, whereas the classic menu is available all year around as it uses fruit which can be grown throughout the year. Above: A seasonal mango parfait which my partner thoroughly enjoyed. From memory it was 1,944 Yen (about AU $21.60), which is certainly not the cheapest parfait you’ll find in Japan, but you’re paying for a quality dessert. 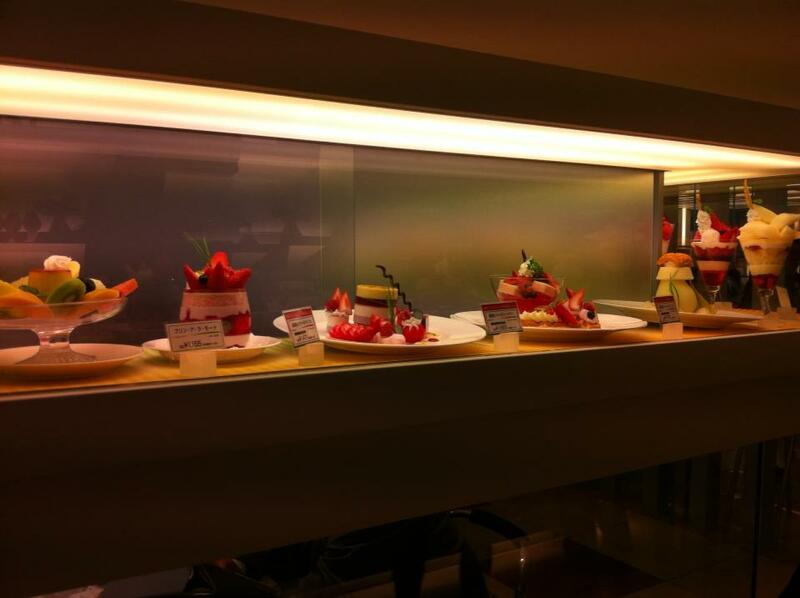 These parfaits are in the same price range as the beautiful parfaits at Berry Parlour by Cafe Comme Ca. Above: The day that we visited Takano Fruit Parlour, I seemed to have exceeded my appetite for overly sweet treats, so I opted for the ‘Cream Anmitsu’ from the classic menu. This was a bowl of fresh fruit with whipped cream, a ball of something made from red beans, small cubes of jelly at the bottom, and a little pot of sauce made from honey and brown sugar to pour over it. This cost 1,080 Yen (about AU $12). 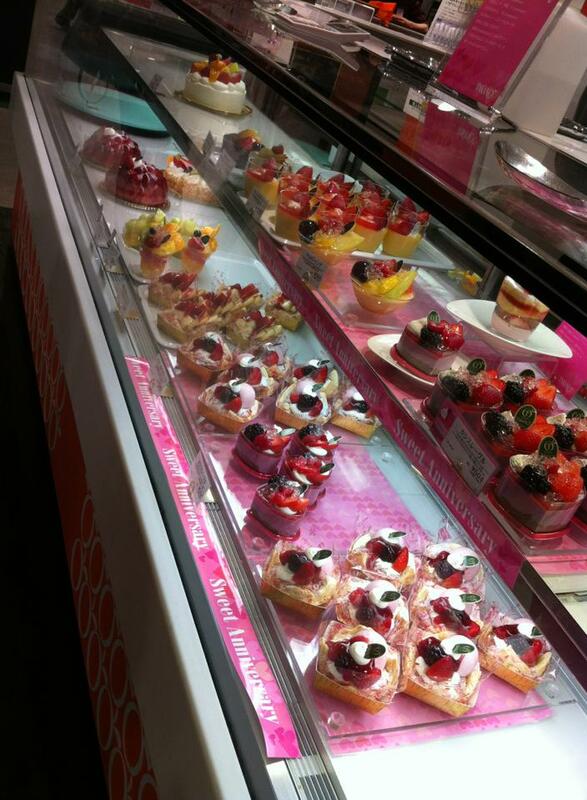 Although Takano Fruit Parlor is most famous for its amazing fruity creations, you can get some savoury meals there too. 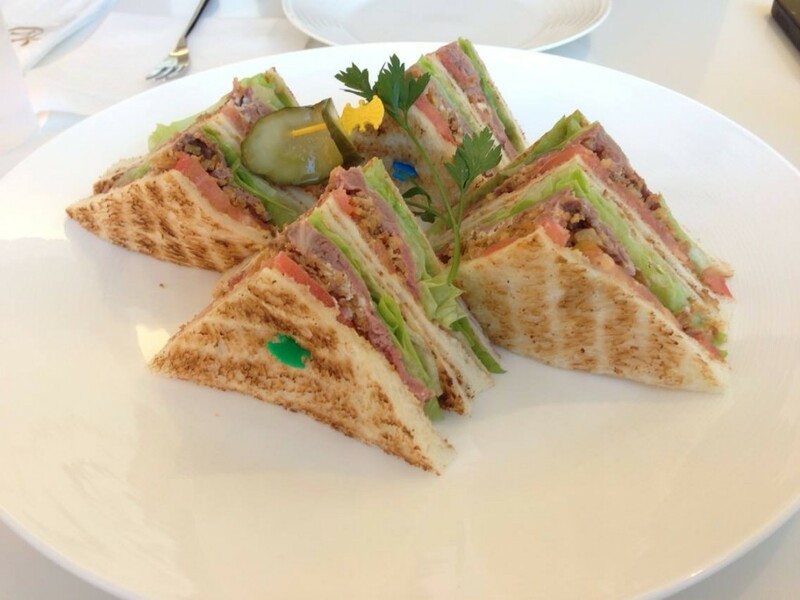 When we went, my partner and I just wanted a very light savoury lunch before our desserts, so we shared the above roast beef and salad sandwiches (1404 Yen – AU $15.60). 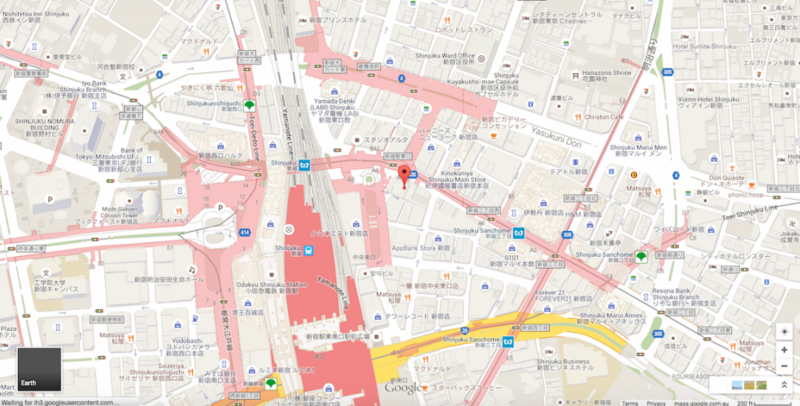 Takano states both the price of the food itself, as well as the price including tax (which are the prices I have included here) – most restaurants don’t add the tax on until you go to pay, so it’s nice to know the full cost upfront for a change. You know that you’re about to eat luxury fruit before you even step into the Shinjuku Takano flagship building when you see the golden walls, with images of fruit in them. This is a serious fruit store/restaurant! 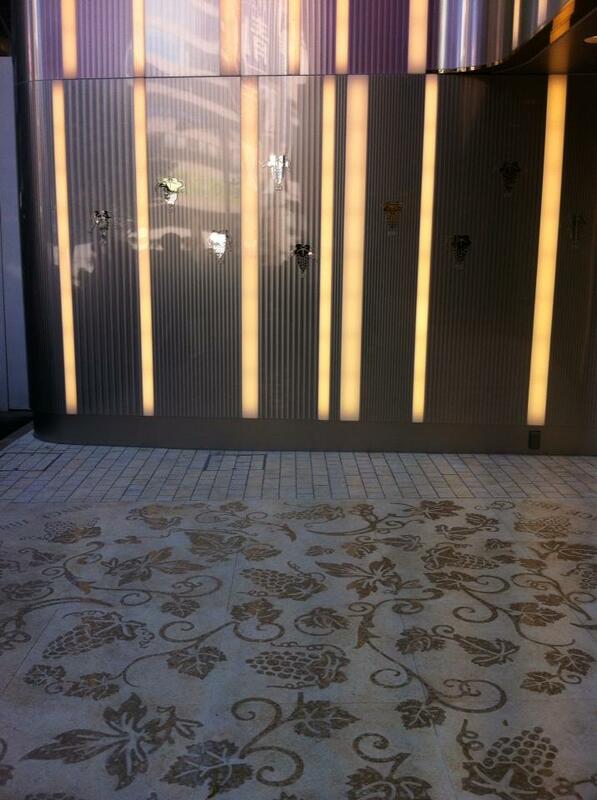 Above: Even the footpath out the front of the Shinjuku Takano building is decorated with grape patterns. Would I recommend Takano Fruit Parlour? If you like fruit and/or desserts, then definitely. Like most places that make beautiful desserts, these aren’t the cheapest parfaits you’ll find, but they’re very good. It’s definitely more a place for a dessert than a full meal. I love that nice fruit is such a big thing in Japan. 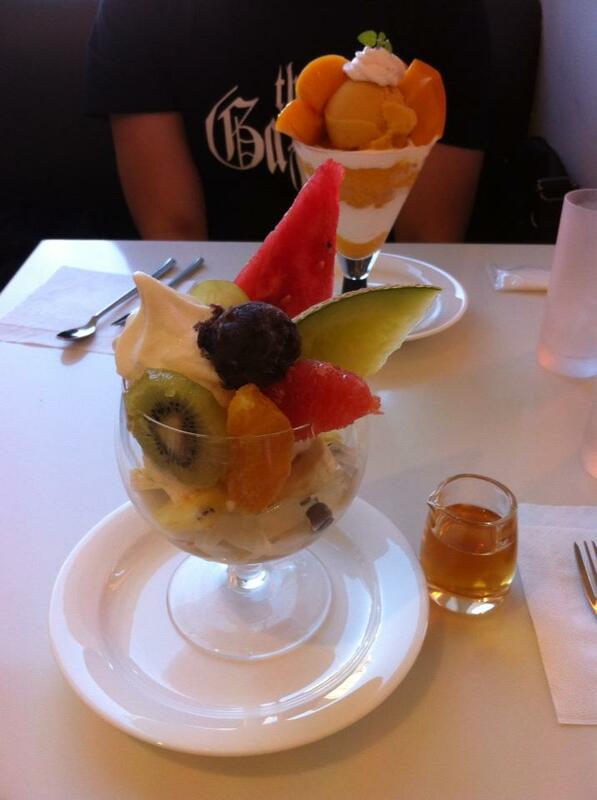 I think it’s wonderful that there are parfait places that revolve around fruit. It can only be a good thing that something nutritious and healthy is celebrated. Opening hours: These are not specified on their website, but they do mention that it’s closed on 1 January, and the 3rd Monday of April and October, so keep this in mind if you’re planning to visit around any of these dates.